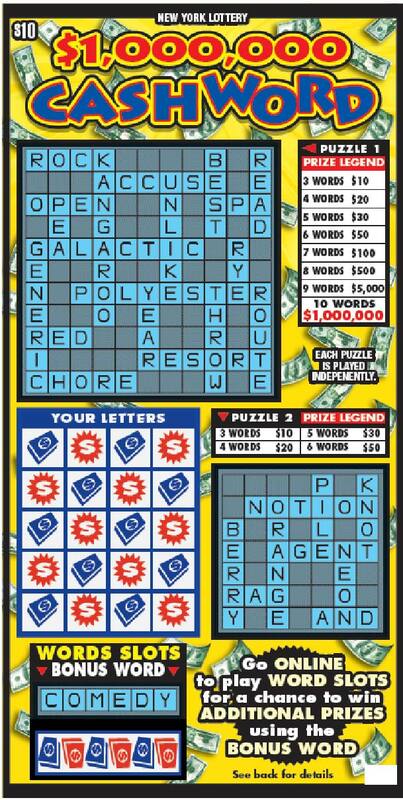 Pollard Banknote’s patent-pending Space Between™ Games can extend the life of scratch tickets by providing related play online. These games can serve to position your lottery in the Internet ‘space’ immediately, without crossing regulatory boundaries. Space Between™ Games effectively add value to instant tickets with dynamic, interactive online play, while still supporting your network of brick and mortar retailers.